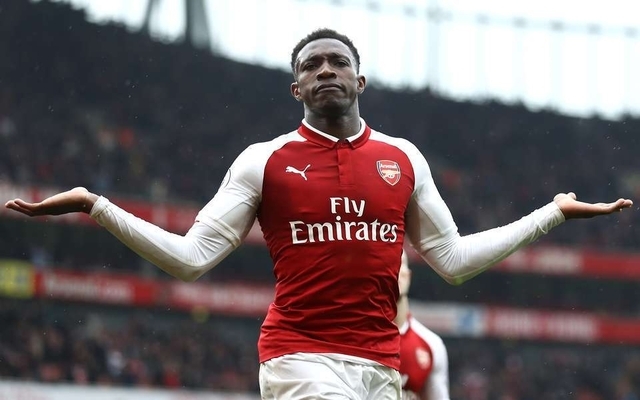 Arsenal striker Danny Welbeck has been linked with a £10m move to Crystal Palace in the January transfer window according to a report from The Mirror. 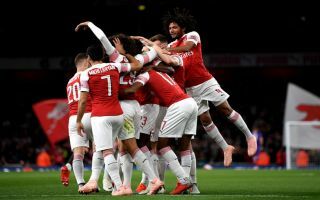 England international Welbeck is beginning to find starting opportunities hard to come by under new Arsenal boss Unai Emery. The competition up front is far too fierce and Gunners frontmen Alexandre Lacazette and Pierre-Emerick Aubameyang are beginning to develop a telepathic relationship which seems unbreakable. Welbeck’s appearances off the bench this season have seen the 27-year-old deployed on the wing. Despite the fact that Welbeck has never been a prolific goalscorer his hard-working style of play could flourish in Crystal Palace’s system under Roy Hodgson. Palace’s Christian Benteke is also sidelined until the New Year at the very least so Palace could definitely use someone to bolster their attack in January. Could Crystal Palace be the prefect destination for Welbeck. With Benteke sidelined and Palace already having strong wingers in Wilfried Zaha and Andros Townsend, Welbeck could finally have the opportunity to play consistently as a centre-forward. Welbeck’s contract is also set to expire next summer and the Gunners are yet to have tabled an offer to the Manchester United academy graduate. Welbeck could be easily persuaded to make a January switch to Palace as Roy Hodgson worked with the versatile forward during his time as England manager.